The online Sportsbook and Sports Betting Software provider Sirplay, has confirmed it will be presenting two of its leading products at this year’s ICE London enhancing the brand’s position in both virtual currency and Live Betting. The first is Sirplay’s latest release, which has been designed for bookmakers keen to be updated with new trends and to ride the wave of virtual currency to gain a new market segment through a Bitcoin sports betting software. The second release, will be an exclusive preview of the beta version of Sirplay’s new game module, the fastest Live Betting on market, for all attendees at London’s ExCeL Centre. Sirplay’s new Live Betting module will support up to two million users and 40,000 transactions per second featuring a new user interface allowing players to follow how many matches they want when they want them. Commenting on the need for speed with the module, Sirplay’s CEO, Bart Esposito explained: “Nowadays, half of the income generated by sportsbook is provided by Live Betting and one of the main reasons is the possibility of immediate gratification for players. It’s safe to say that the Live Betting popularity will become bigger and bigger but unfortunately, every advantage presents disadvantage too, and now the biggest concern is to provide a platform capable of supporting the growing number of players without down times. 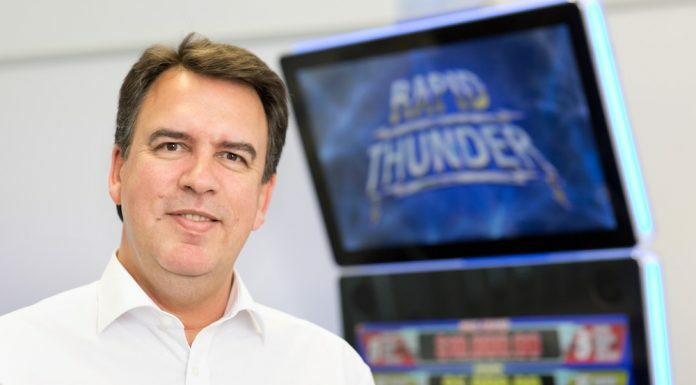 Sirplay will also be looking to strengthen its main assets in developing markets like Africa and Latin America, where the company is awaiting the impending regulation plan in Brazil, but will also be researching new paths into the European gaming market, with particular interest focused on the UK industry. 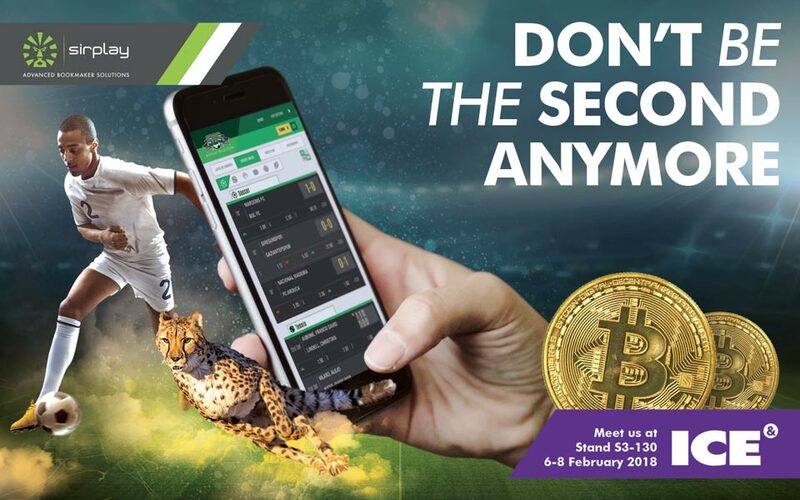 Sirplay will be showcasing its entire portfolio, including the Live Betting module and Bitcoin Sports Betting software on Stand: S3-130 at ICE London.